The improvement of the European capability to respond to everyday emergencies and guarantee the safety and security of citizens in case of major emergencies and disasters requires a significant step forward in the integration of existing systems at several levels. communication devices to interoperate to the ability of systems to exchange data and information up to the harmonization of procedures and policies. It is evident that decision makers (e.g. political authorities), users (e.g. first responders) and industries can all contribute with solid arguments in this scenario. On the other hand, it is also clear that a credible answer to such needs cannot come from a single community. 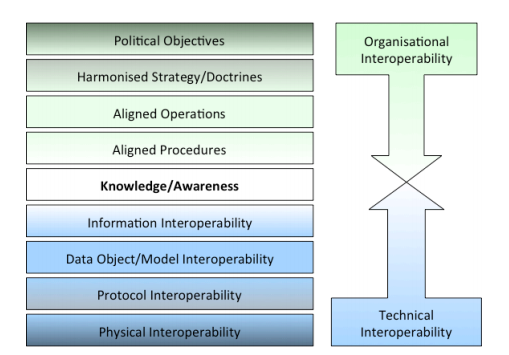 The ESENet (Emergency Services Europe Network) Coordination Action aims at establishing a network of stakeholders in the Emergency Management domain that will identify, discuss and agree on needs, requirements, new technologies and best practices in responding to everyday as well as to major emergencies. The identification of available standards or areas where standards will be needed. the needs of emergency services.